A few facts about pepper. Pepper was the precious spice they paid various levies, customs duties and taxes. 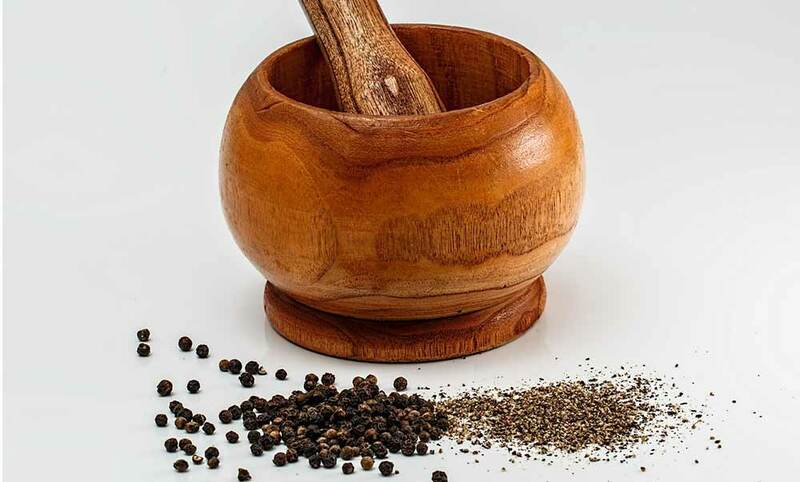 But in addition, the essential oil of pepper will all of you who you throw yourself on the exercise and the preparation for warmer days, believe it or not help greatly in keeping the tone of muscles.